An expert jury will select one winner per category. In addition, a sixth winner will be selected based on the results of the popular vote. Voting is open until April 11th at 12.00 (CET time). Cast your vote through the online voting system. 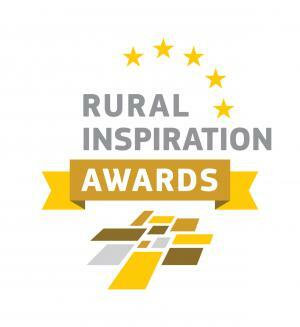 Are you interested in rural development? 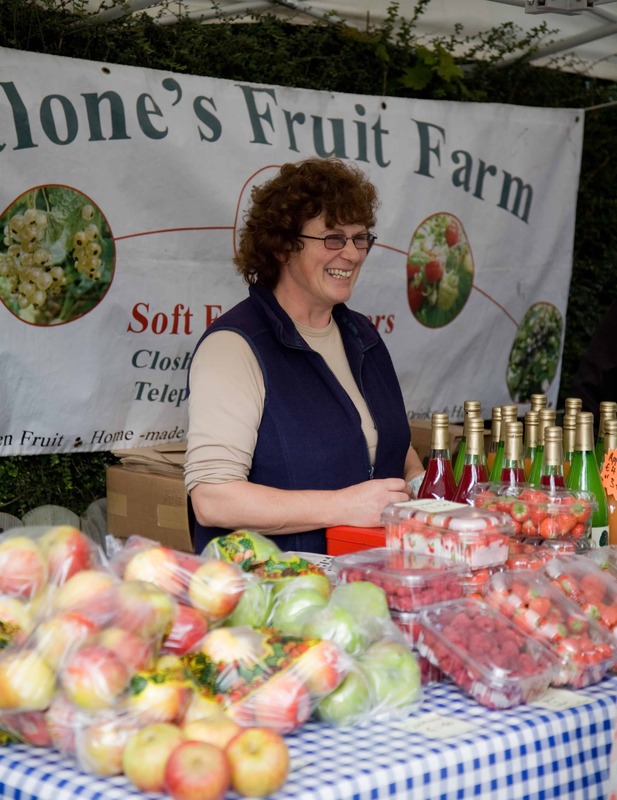 The National Rural Network (NRN) is a component of the Rural Development Programme 2014-2020 (RDP) led by Irish Rural Link in partnership with The Wheel, NUI Galway and Philip Farrelly & Co.
Visit our library of case-studies from across our NRN themes. Project Ireland 2040 is the Government’s overarching policy initiative to make Ireland a better country for all. 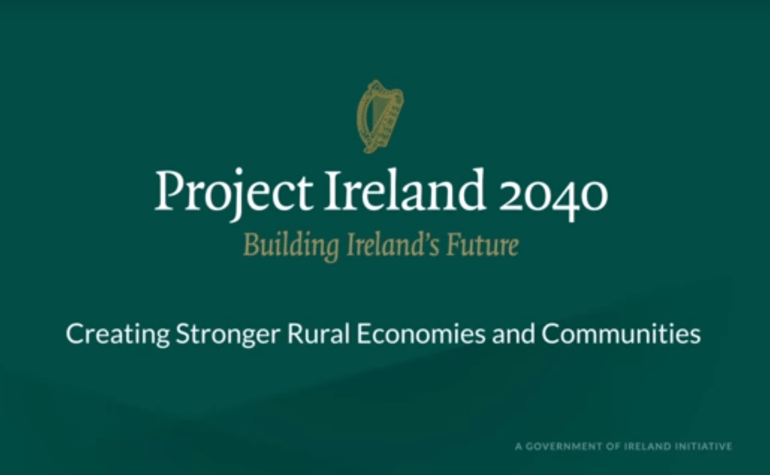 The purpose of Project Ireland 2040 is to provide a comprehensive social, economic and cultural infrastructure for people in Ireland to flourish.